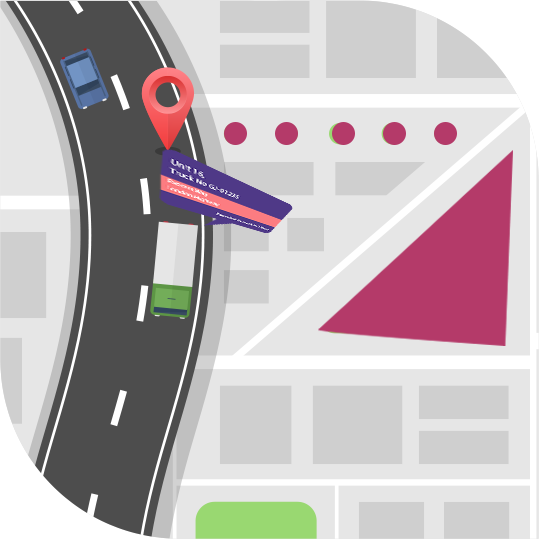 Leveraging V2V (Vehicle-to-Vehicle) technology, 79% crashes can be potentially reduced by connected cars platform by exchanging information about location, speed and direction. It is anticipated to have more than 120 million connected vehicles and now people only want to buy vehicles with the latest technology where safety is the key. Automotive and Transportation industry is experiencing an immense overhaul in infrastructure due to mobility solutions and technology while becoming more dynamic than ever. On the flipside, demands are also constantly changing resource utilization, product customization, safety requirements and cost-effective solutions. We provide expert and robust mobility solutions changing the face of the transportation business for our clients. Our IoT solutions along with custom mobile apps with quality UI/UX design for automotive and transportation businesses have brought more flexibility and seamless solutions increasing the brand value in the market. Connected vehicle platform is a revolution in the automotive industry leveraging V2V technology that has allowed drivers to stay in touch with the world. We provide seamless integration of IoT client SDK into different types of automotive hardware like OBD2 chips, sensors, ECU, steering, lighting etc.  while providing connectivity with excellent features. 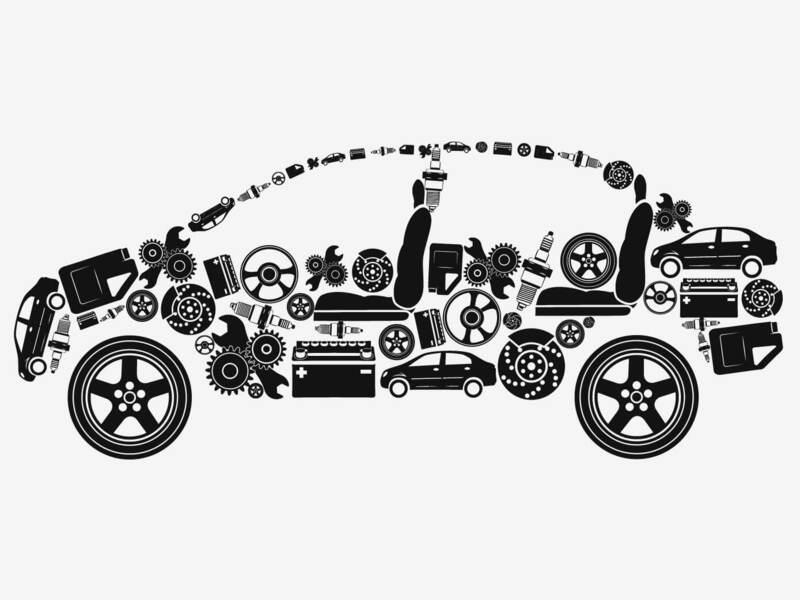 We provide White Label automotive mobility solutions leveraging IoT and custom mobile app development that allows tracking, safety measures, predictive analysis for maintenance for vehicles in the fleet with the help of ECU data and algorithms. 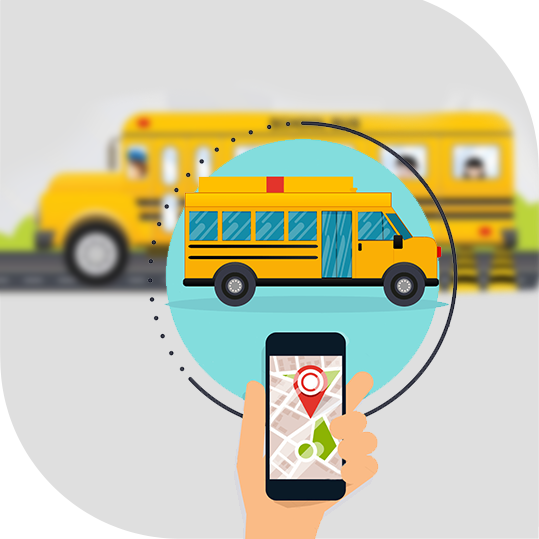 Our GPS based custom mobility solutions for School Bus management and tracking is the core to build a safe environment in the schools as well as on the roads. Our White Label solutions help schools and educational institutions to enhance brand value with school bus tracking solutions. With our efficiency and expertise to provide on-demand booking platforms, businesses can avail taxi app development to upgrade and enhance the booking experience for the users to get faster rides and reach their destinations on time. How Let's Nurture can assist in realising an on-demand booking system development? 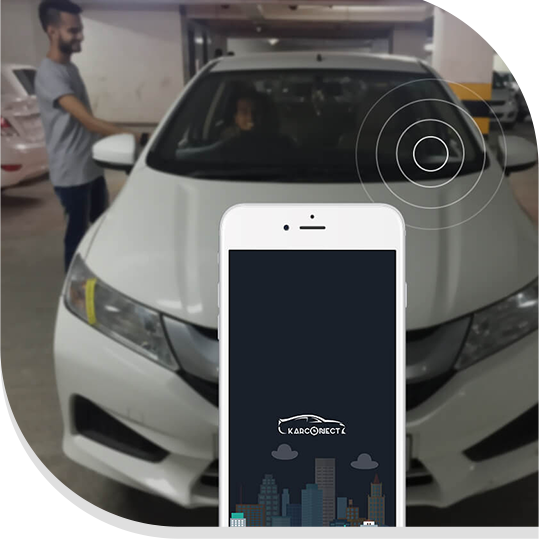 Let’s Nurture, a leader in custom mobile app development with uniques ideas and expertise for taxi app solutions, is providing extraordinary IT services to clients for nurturing ideas into reality. 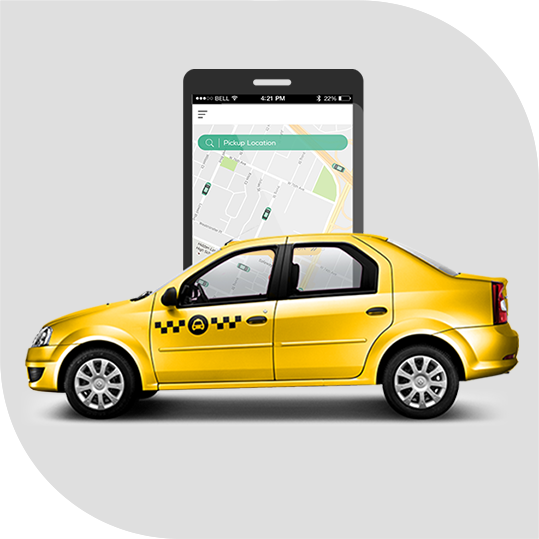 Our hands-on experience in Web & Mobile application development will give you an edge over your competitors with our experience in developing on-demand taxi booking app for our clients globally.